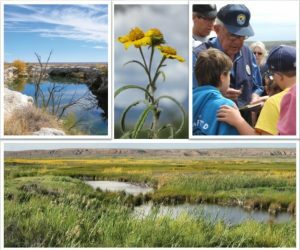 This beautiful refuge is home to amazing sink holes, community engagement, dragonflies galore and a number of endangered species. The administrative support provided by this position is important to the success of all refuge programs. Please pass along to anyone that may be interested. Please contact Floyd_Truetken@fws.gov for any questions.